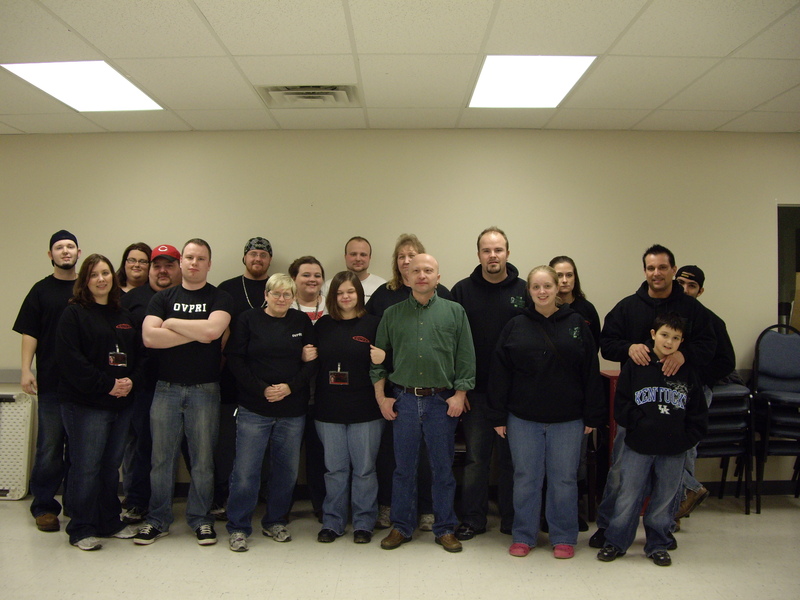 Researchers of Paranormal Experiences is a team who uses scientific methods, as well as the "common sense method", to prove or disprove if a person or place is haunted and determines the type of haunting it is. We use scientific equipment (audio, video, night vision, camera, Infrared, lighting, EMF, EVP, and other various scientific instruments) to catch a remarkable display of spiritual evidence that cannot be heard or seen with the naked ear or eye. We travel to various places...residences, businesses, cemeteries, old churches, abandoned houses (all with written/verbal permission), and old gravel/dirt roads where paranormal phenomena have been reported. If you have seen things out of the ordinary or if you know of specific places that display signs of paranormal phenomena, please contact us via e-mail at investigations@researchersofparanormalexperiences.net. If you feel you are experiencing paranormal-type activity and feel you have an emergency, please call 606-336-6482. We are a comprehensive, non-profit team located in Mt. Sterling, Kentucky. What once started out with personal experiences and encountering the paranormal, sparked the interest of the unknown. 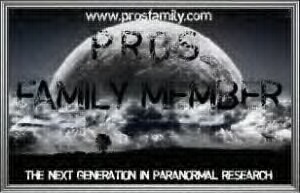 ~R•O•P•E~™ is an OFFICIAL member of The PARANORMALS Community, GAC Family, P.R.O.S. Family, and IGHS Club. • We have been featured in the March Issue of the PROS Family Magazine! • Check out our Events page! • We are currently accepting applications for membership. If interested, please e-mail us. • ~R•O•P•E~™ gets an experimental paranormal prototype tool named after them..."The ROPE Stand"